Home / iPhone XS vs Sony Xperia XZ3 Camera Comparison! 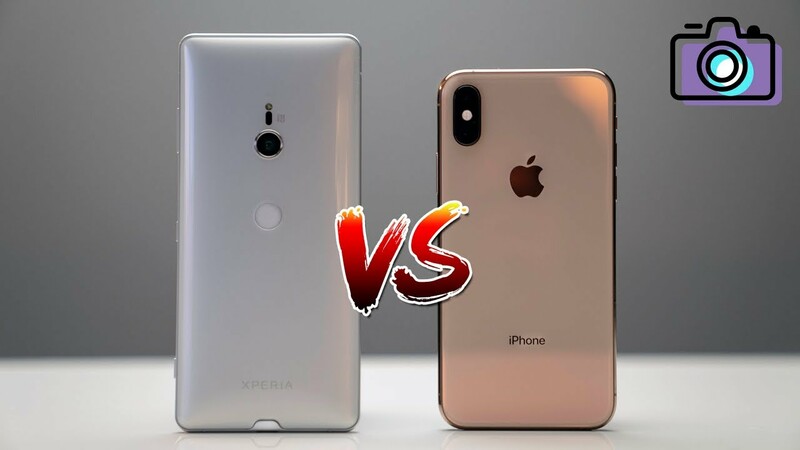 iPhone XS vs Sony Xperia XZ3 Camera Comparison! The iPhone XS takes on the Sony Xperia XZ3 in a camera comparison. Both of these smartphones are probably top 5 phones of 2018. They both take great pictures and videos. But which one does it better? Watch for the full review! iPhone XS vs Pixel 3 Camera Comparison! Huawei Mate 20 Pro - This Phone is Insane!